I am always on the lookout for exciting new series as I go through most of them pretty fast while working at home. Since I have a mild case of ADHD (diagnosed only by judgmental friends), I have to have the TV on all the time or have another computer up while I work on another. This year, I started following Extant, Scorpion and Under the Dome among others. Voted as one of 2014's Most Exciting New Series by the Critics' Choice Television Awards is Extant - a mystery thriller executive produced by Steven Spielberg. It stars Academy Award Winner Halle Berry (a.k.a. Storm to fellow geeks) as Molly Woods, an astronaut who is trying to reconnect with her family after coming home from a solo-mission in outer space. Berry stars along Goran Visnjic (ER), who plays her husband John Woods, a robotics engineer heading the Humanichs project. He created their android son, Ethan, played by Pierce Gagnon. As parents, their characters have conflicted feelings about their son. Questions about his humanity and his actual emotions are raised. We saw the first two episodes of the series a few days ago at Rockwell and I must say that it is off to a pretty solid start. 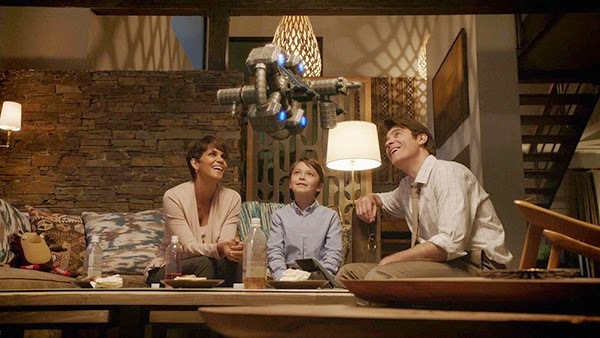 While exploring a futuristic world and dealing with scientific advances, questions about human nature and the possibility of an alien life - the science fiction part of Extant is more plausible than say a bookshelf on a fifth dimension where you can communicate by Morse Code (I am still not over this one, Interstellar!). The title itself also offers a mystery worth exploring - whether Extant pertains to us or the beings that we are yet to discover. USA Today’s Robert Bianco praises Berry’s performance saying, “She brings a dignity and gravity to Molly, a projected intelligence that allows you to buy her as an astronaut and to see what has happened to her as frightening rather than ridiculous. Berry's all in, and you float along.” This actually extends to the entire cast as the acting matches every bit of the superlative production. 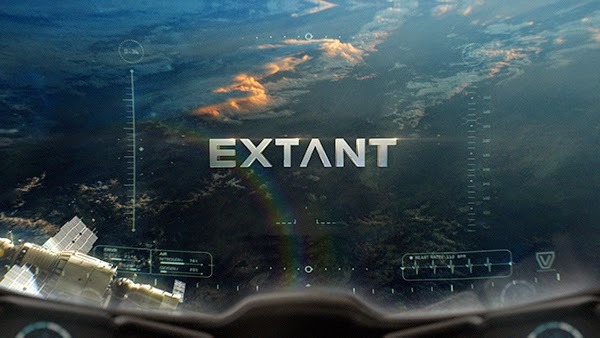 In the Philippines, Extant will premiere January 6, 2015 at 9:55PM on RTL CBS Entertainment. 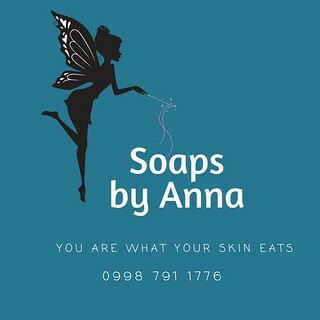 Catch it on SKYcable channels 53 (SD) and 196 (HD), on Destiny channel 53, Cablelink channel 224, and other provincial operators nationwide.